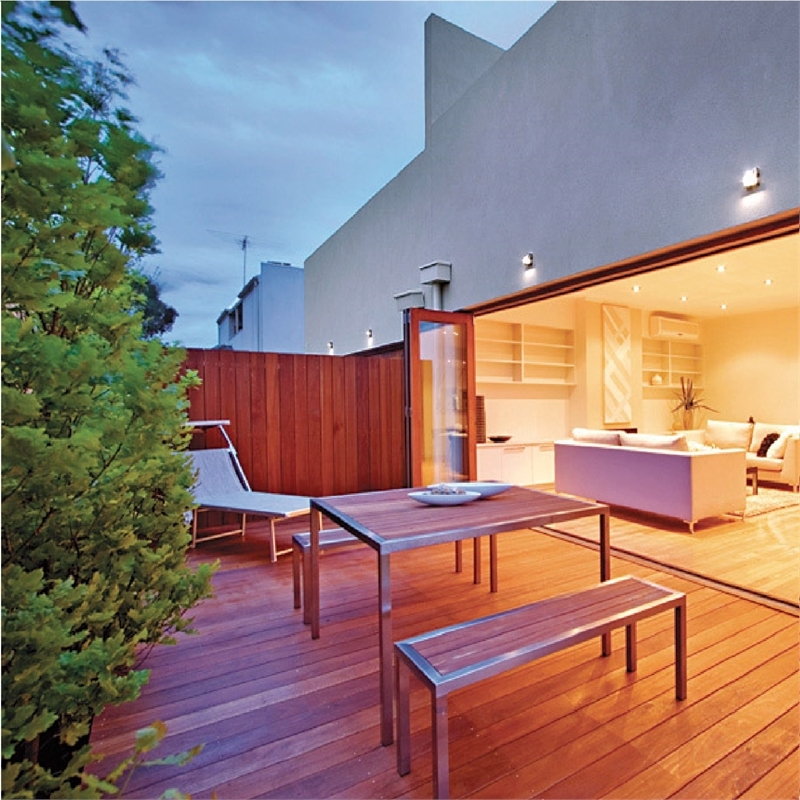 For further information on installation see the Boral Timber Product Installation Guide. 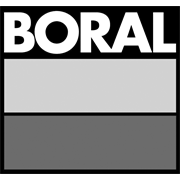 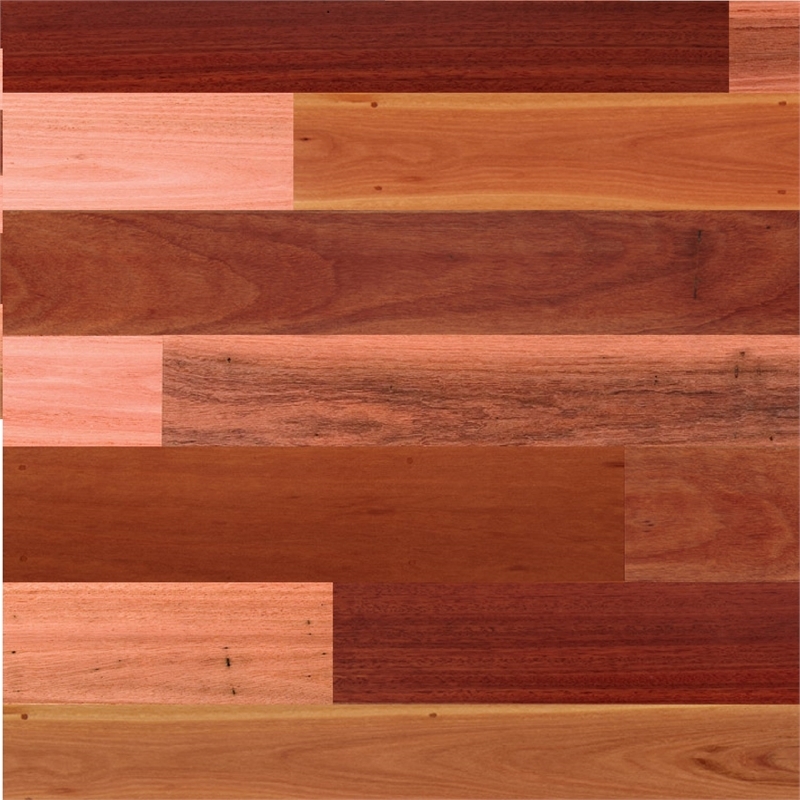 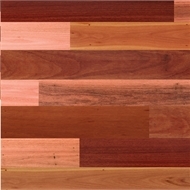 This guide is only for domestic applications and does not include installation of Boral Timber's commercial decking.Boral outdoor decking should be nailed or screwed directly to hardwood bearers and joists. Fencing can be screwed into timber or steel posts.